20.15 Address by Dr. Ellen Ueberschär. Dr. Ellen Ueberschär President of the Heinrich Boell Foundation Berlin. 21:00 Lecture Garett Cormican: “Camille Souter’s paintings of Mayo”. Garrett Cormican will present a talk on Camille Souter’s paintings of Mayo and Achill in particular, from the 1950s to date Garrett Cormican is a painter and author of the critically acclaimed 337 page monograph Camille Souter: The Mirror in the Sea, published by Whytes in 2006. He was Assistant Curator of the Francis Bacon Studio and Database Project, The Dublin City Gallery, The Hugh Lane from 1999-2001. He wrote the introductory essay for Camille’s show at the Linenhall in 1999 and was Artist’s Biographer for her show at the Model Arts and Neiland Centre and RHA in 2001. 10:00am. Dooega Head. Guided walk in the landscape with Eoin Halpin. Meet at Lavelle’s Seaside House (Mickey’s Bar) Dooega. 13:00 – 14:00 Lunch: Lavelle’s Seaside Bar, Dooega. 14.00 – 17.00 Heinrich Böll Cottage open to the public. 14.00 ‘A Poet’s Pathways’ Writer’s workshop with Martin Dyar. Cyril Gray Hall. Martin Dyar grew up in Swinford in County Mayo. His book of poems Maiden Names (Arlen House), described by Bernard O’Donoghue as ‘a thrilling new development in Irish poetry’ was shortlisted for the Pigott Poetry Prize, and was a book of the year selection in both the Guardian and the Irish Times. stimulate audience members with regard to their own reading and writing; Writers workshop insights into technique, creative process and the deeper significance of poetry; language as used by a selection of writers with respect to landscape: mountains and rivers in particular: framed in writers background and writing life. 15:00 Gisela Holfter, Bettina Migge “Ireland in the European Eye”. Cyril Gray Hall. This book developed in the context of the work of the Royal Irish Academy committee, Language, Literature, Culture and Communication (2014-2018). The focus on European awareness of Ireland emerged organically from one of the committee’s central preoccupations, the place of European languages and literatures in Ireland. However, since literature is only one of the cultural areas that have contributed to shaping Ireland’s relationship with the rest of Europe, the focus of the collection extends to other closely related domains such as the Arts, Architecture, Politics and European Studies to bring to the fore a more rounded picture of Ireland’s relationship with continental Europe. The book is divided into four parts. The first part, ‘Ireland in Europe: Historical Background and Contextualisation’, presents historical overviews and a contextualisation of Ireland’s relations with the other European countries. 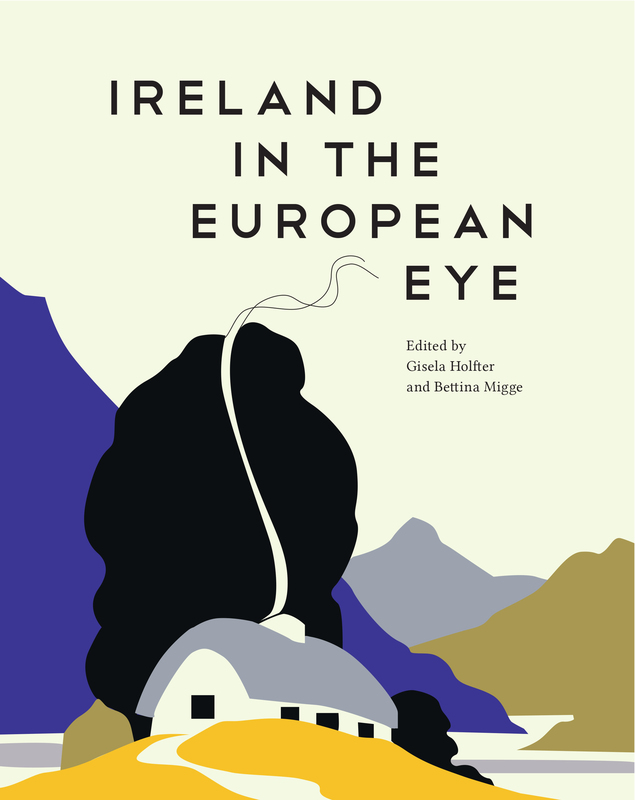 The second part, ‘Ireland in Europe: Representations of Ireland in European Literature and Irish Literature in Europe’, discusses how Ireland is represented in European literatures and provides a historical contextualisation. The third part, ‘Ireland in Europe: Irish Art, Architecture, Film and Music in European Discourses’, analyses Ireland’s representation in the European context from a broader cultural perspective. The final part, ‘Ireland in Europe: European Studies, Tourism and Journalism’ zooms in on the marketing of Ireland to different European markets, developments in European Studies and, turning the tables, analysing European discourses in Irish media. 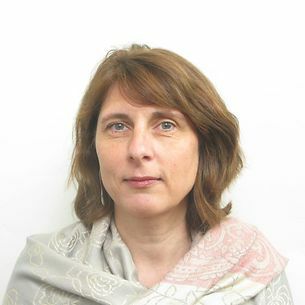 Gisela Holfter Gisela Holfter studied in Cologne, Cambridge and St. Louis, and worked as an Assistant Teacher in Belfast and as a Lektor at the University of Otago in Dunedin, New Zealand, before coming to Limerick in 1996. 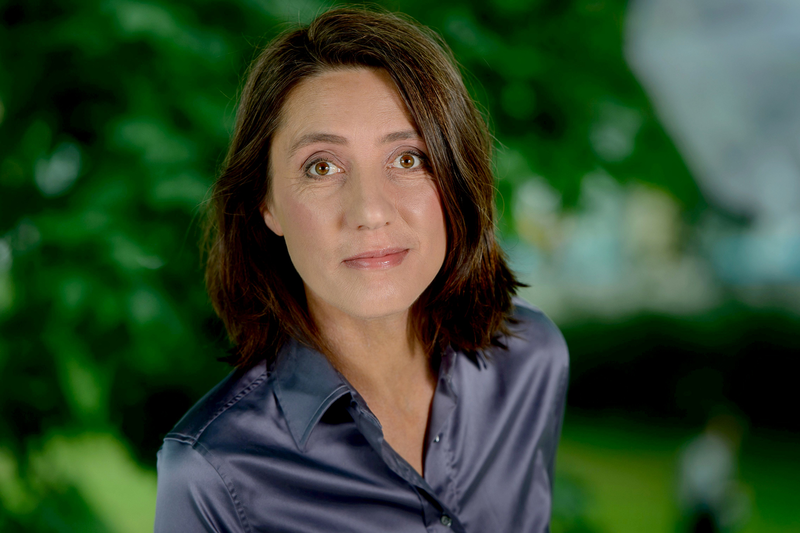 She is Senior Lecturer in German and co-founder and Joint Director of the Centre for Irish-German Studies. 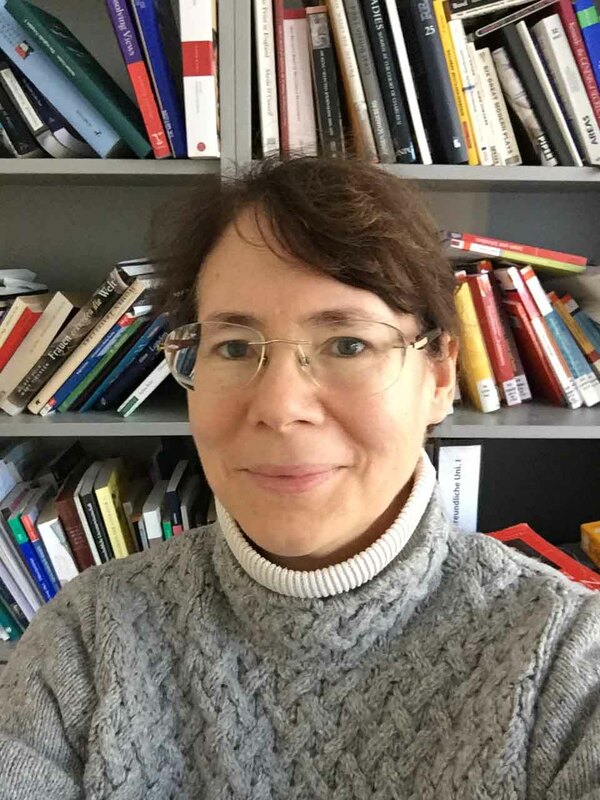 Her research interests include German-Irish relations, German literature (19th century to contemporary writing), exile studies, migration and intercultural communication. Co-edited a dozen books, the latest being German Reunification and the Legacy of GDR Literature and Culture (2018, Brill) and (WVT 2019; both books edited with D. Byrnes and J. Conacher). Her monographs include Erlebnis Irland (1996, WVT), Heinrich Böll and Ireland (2011, paperback 2012, CBS) and An Irish Sanctuary: German-speaking Refugees in Ireland 1933-1945 (with H. Dickel, 2017, paperback 2018, de Gruyter). 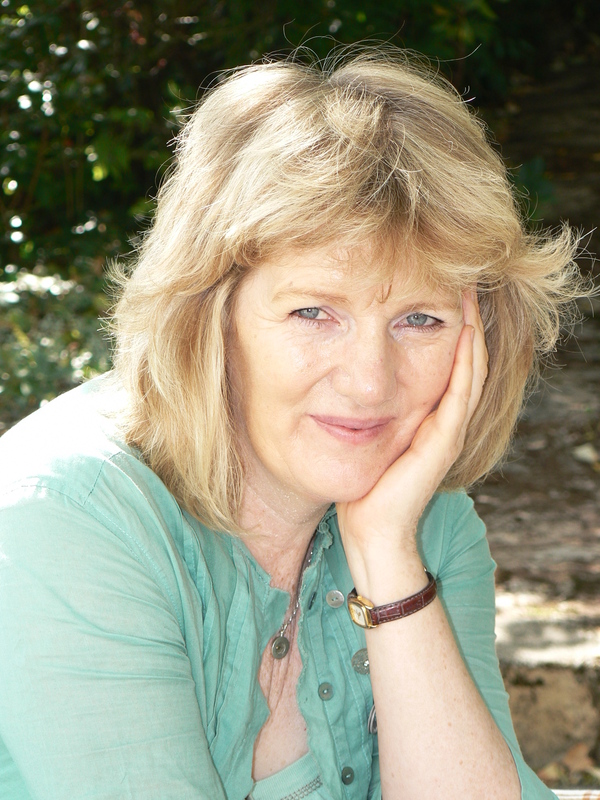 She is currently engaged in a project on Fontane’s Wanderungen durch die Mark Brandenburg with contemporary German writers (Verlag Berlin-Brandenburg, 2019) and one on German migration to Ireland since 1922 (Palgrave 2020). 16:30 Reading by Martin Dyar. Cyril Gray Hall. 17.00 Reading by Hugo Hamilton. Book launch Dublin Palms. Cyril Gray Hall. 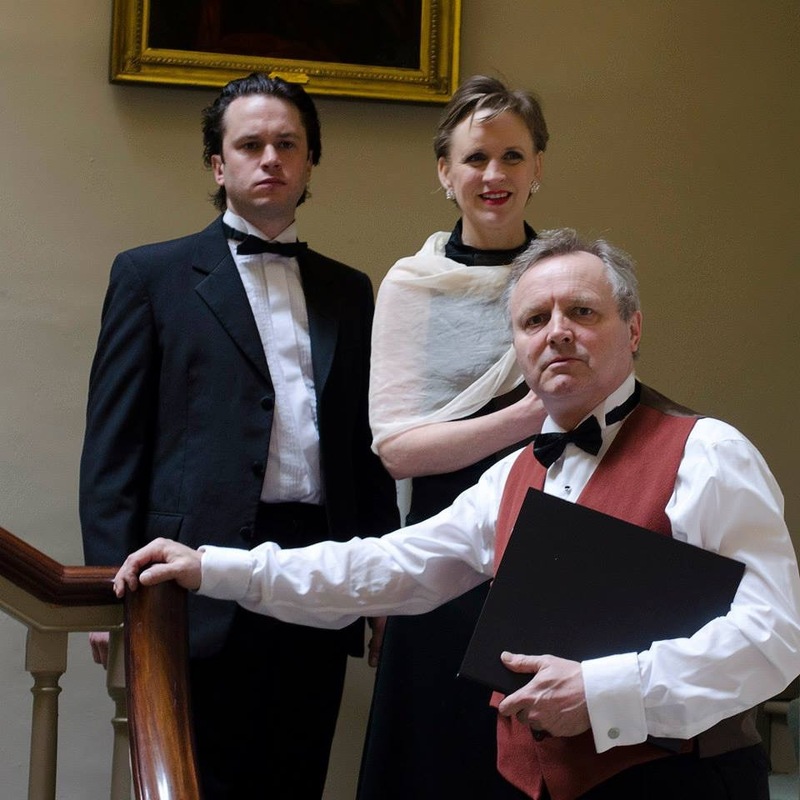 The narrator of Dublin Palms has returned to Dublin to set up home with his partner Helen and their two children. Their lives are filled with optimism, but also by a sense of dislocation. Overshadowed by the Troubles in the North, their family enterprise begins to come apart. As the creditors line up to be paid, they must consider leaving everything behind. What will they gain when they stand to lose all? In this spectacular novel from the author of The Speckled People, a family tries to hold on in a falling world. A powerful story of fragmentation and belonging, of emigrants and strangers and people returning home. The palm trees give the street a holiday atmosphere. There must be something in the soil they like. They have straight leaves that get a bit ragged, with split ends. 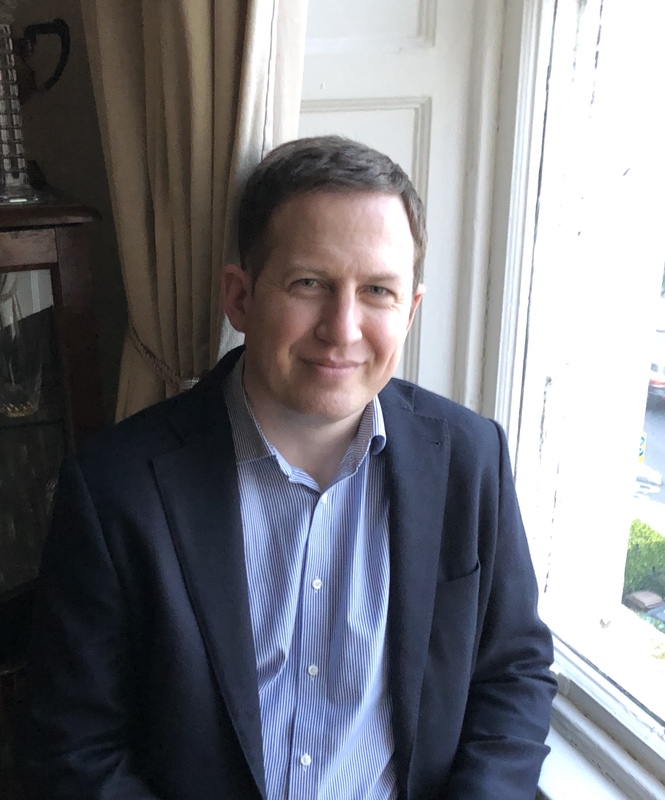 At night you hear them rattling in the wind..
Hugo Hamilton is the author of the best-selling memoir, The Speckled People, the story of his German-Irish childhood in Dublin, prohibited by his revolutionary father from speaking English. 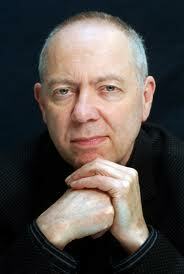 He has written nine novels, two memoirs, a collection of short stories and three stage-plays. His work has won numerous international awards, including the French Prix Femina Etranger, the Italian premio Giuseppe Berto and a DAAD scholarship in Berlin. Hamilton is a member of Aosdana and lives in Dublin. 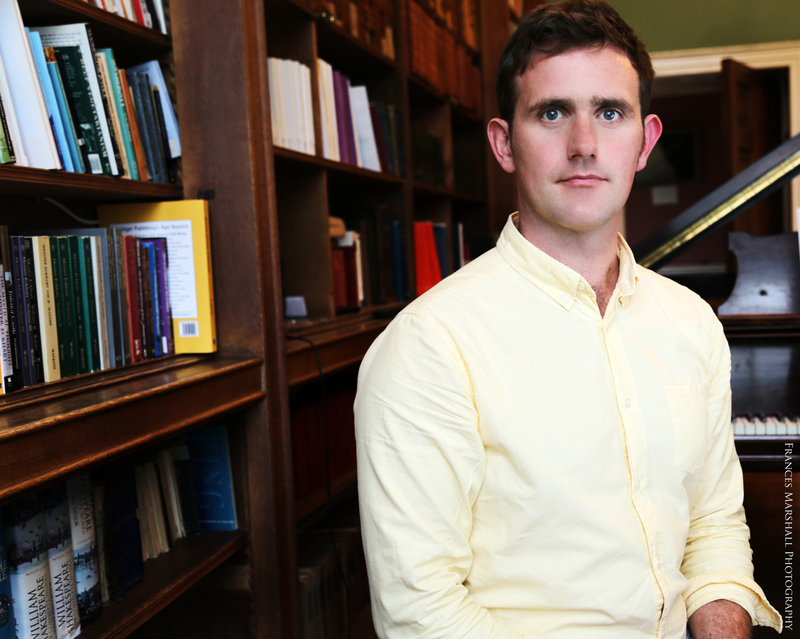 To commemorate the centenary of The First World War in 1914, Bewley’s Cafe Theatre and the Delmaine String Quartet have collaborated on a special programme of words and music reflecting the human experience of the Western Front. Featured prominently are the letters of Artillery Officer, Eric Appleby, to his Athlone sweetheart, Phyllis Kelly. In this moving correspondence, he records the discomforts, horrors, banalities and humour of trench life as he yearns to be back with his beloved in a world at peace. Phyllis was a talented singer and the performance will include several of the popular songs of the period with string quartet accompaniment. Threaded through this extraordinary love story are some of the great works from the famous generation of World War One soldier poets and composers. In addition, a varied programme of poetry and prose will be featured, with music by Bach, Ravel, Moeran, Dvorak, Schubert & others. The performers are Michael James Ford, Susannah De Wrixon, Elliot Moriarty and the Delmaine String Quartet. 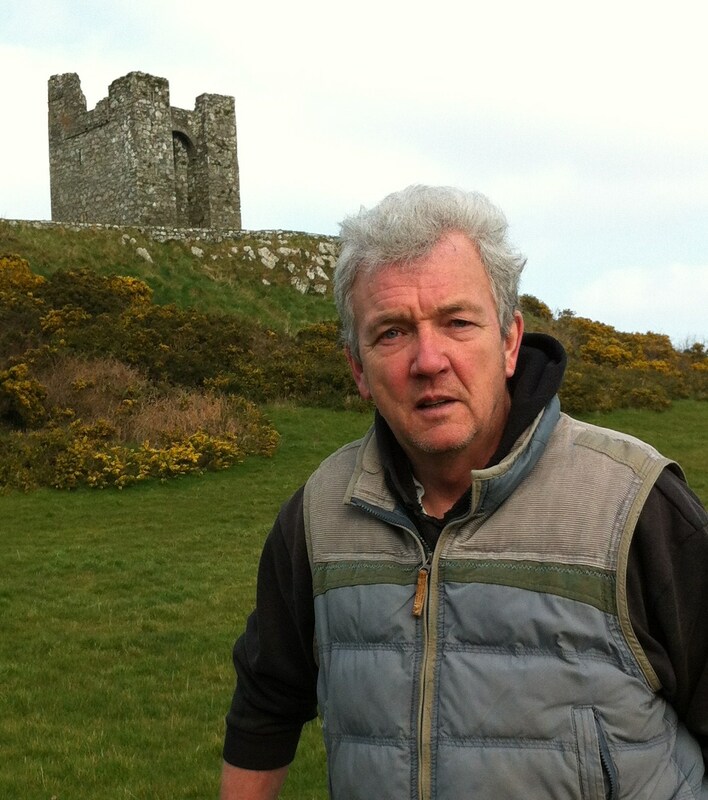 10.00am Guided walk with Eoin Halpin. Moya Cannon is originally from Co. Donegal, she has spent most of her adult life in Galway and now lives in Dublin. She has represented Ireland at many international festivals and conferences, in Japan, India, the US and many European and South American countries. Her work has been widely translated. She studied History and Politics at University College Dublin and International Relations at Corpus Christi College, Cambridge. A native speaker of Irish, for many years she taught adolescent traveller children. She has taught creative writing at the National University of Ireland, Galway and was director of the International Writers’ Course at NUIG. A winner of the Brendan Behan award and of the Lawrence O Shaughnessy award, she has edited Poetry Ireland Review and was 2011 Heimbold Professor of Irish Studies at Villanova University. She is a member of Aosdana, the Irish affiliation of creative artists. She has a deep interest in music and enjoys performing with musicians.